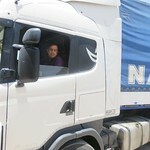 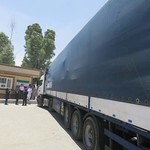 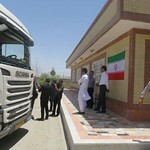 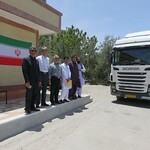 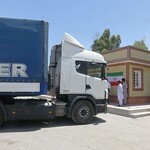 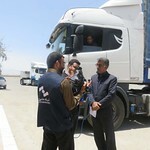 The first TIR operations from Iran to Pakistan signal the start of TIR in Pakistan and the activation of the Istanbul-Tehran-Islamabad trade corridor. 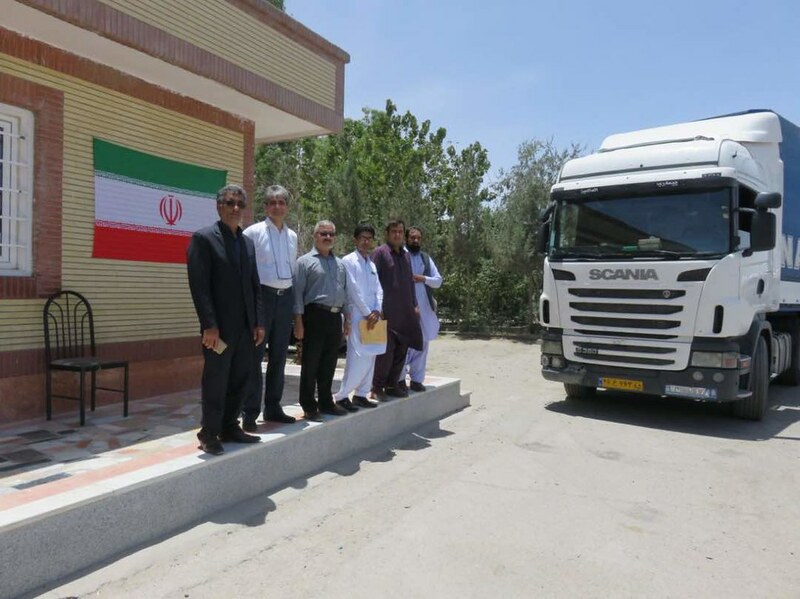 The milestone will kick start an increase in trade volumes between the two countries, while Pakistan’s trading capacity is set to expand as it gains strategic access to Central Asia and Europe via Iran. 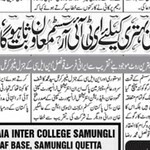 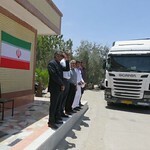 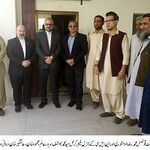 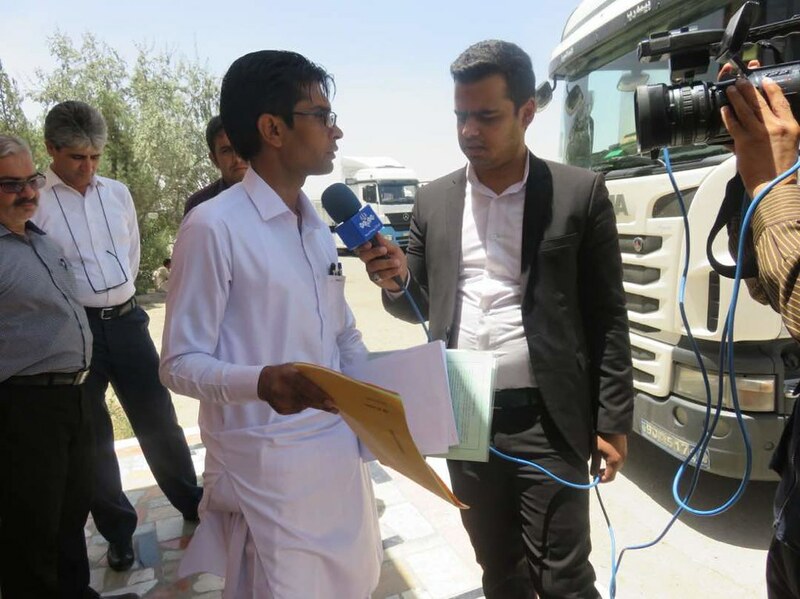 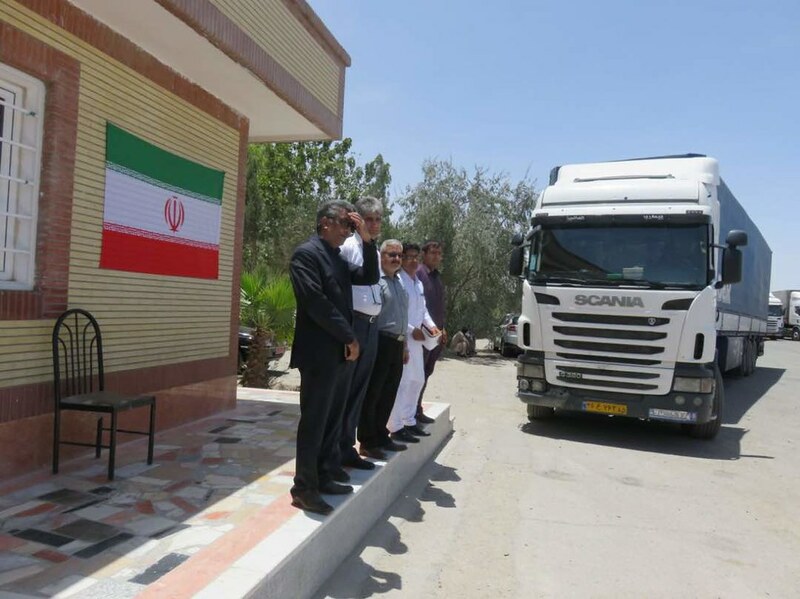 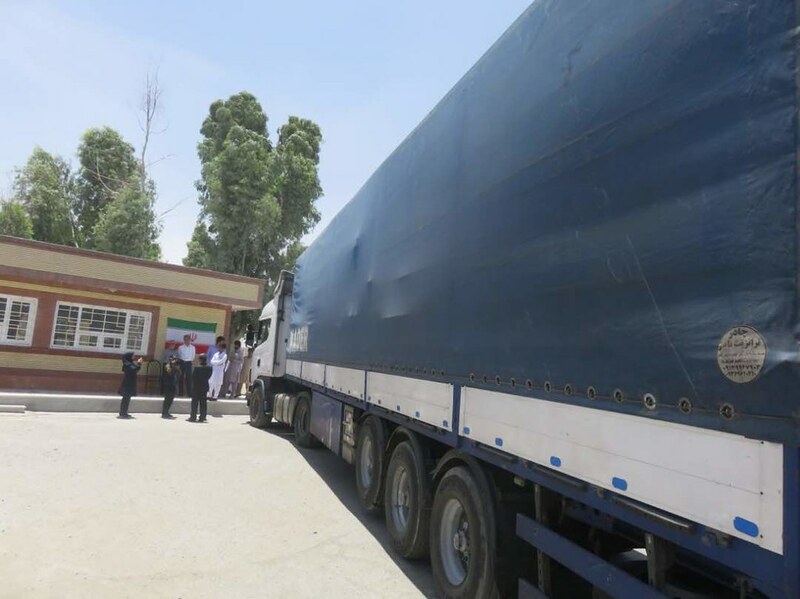 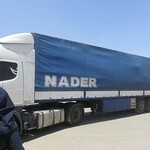 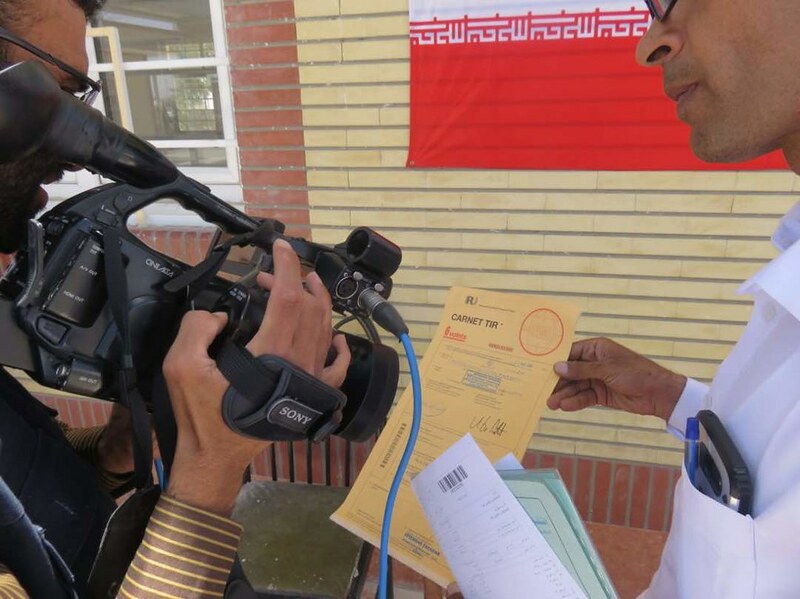 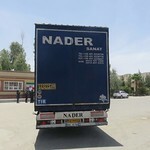 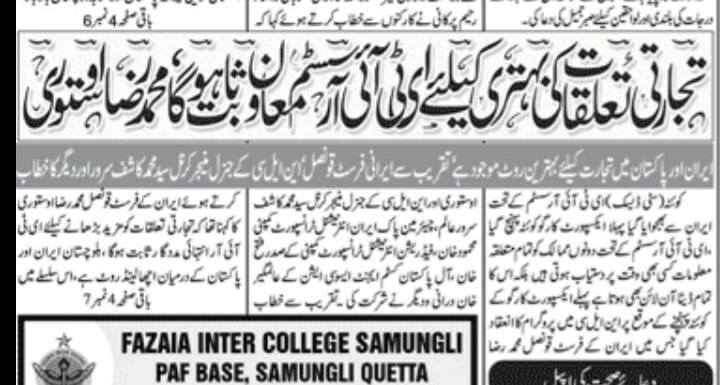 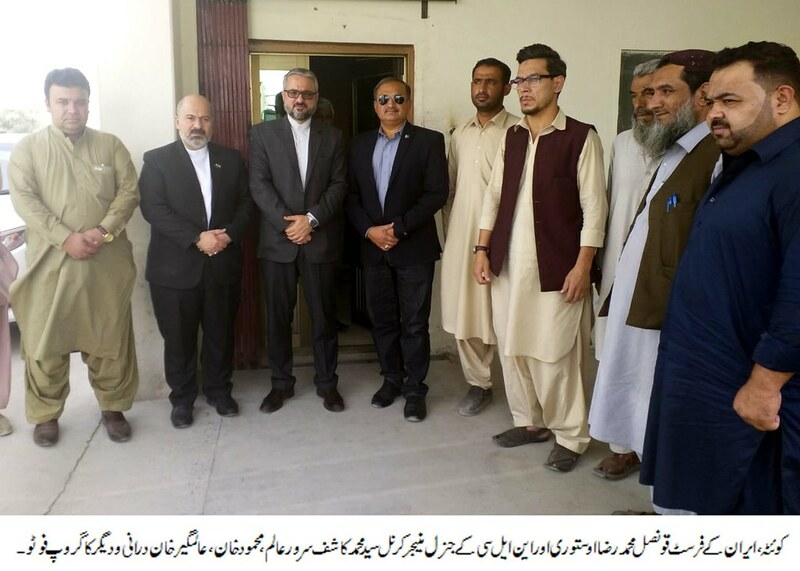 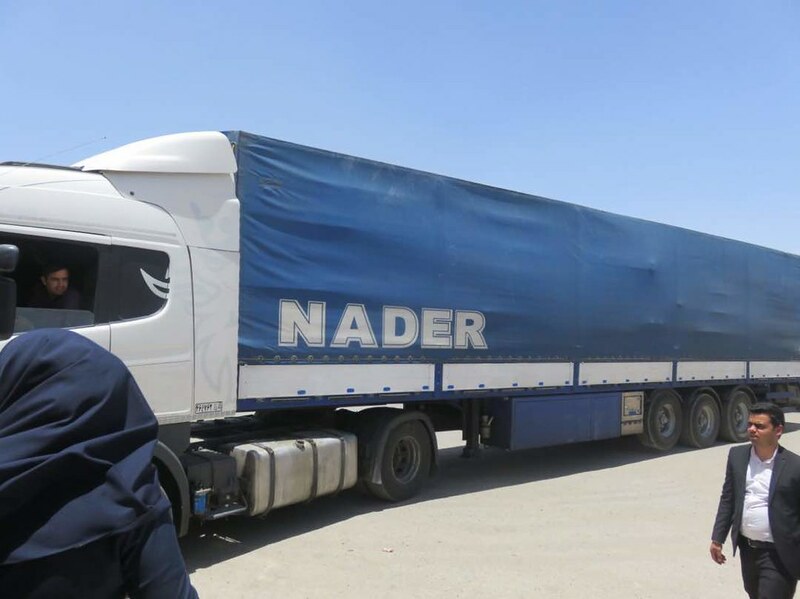 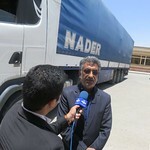 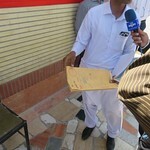 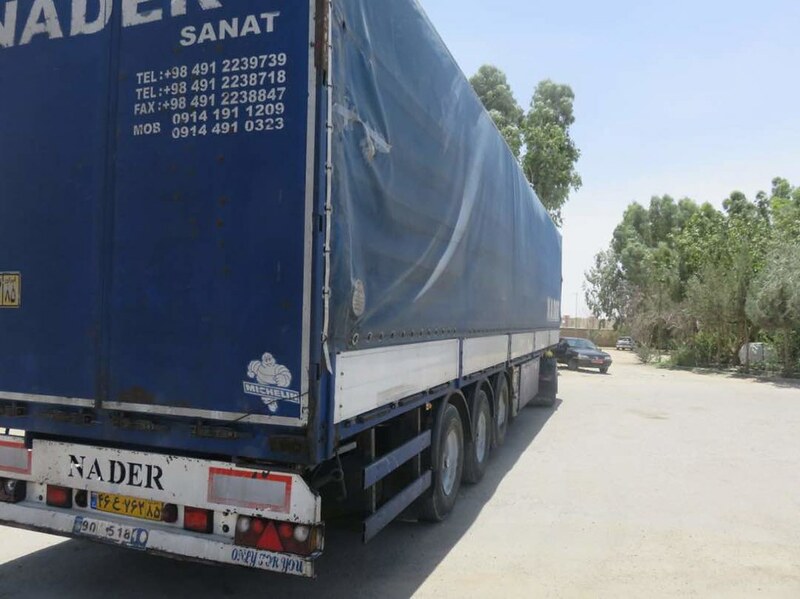 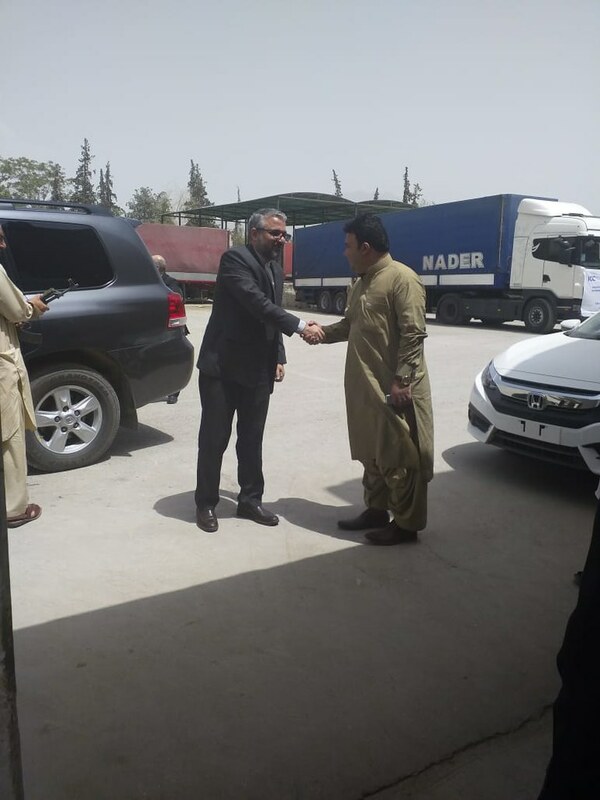 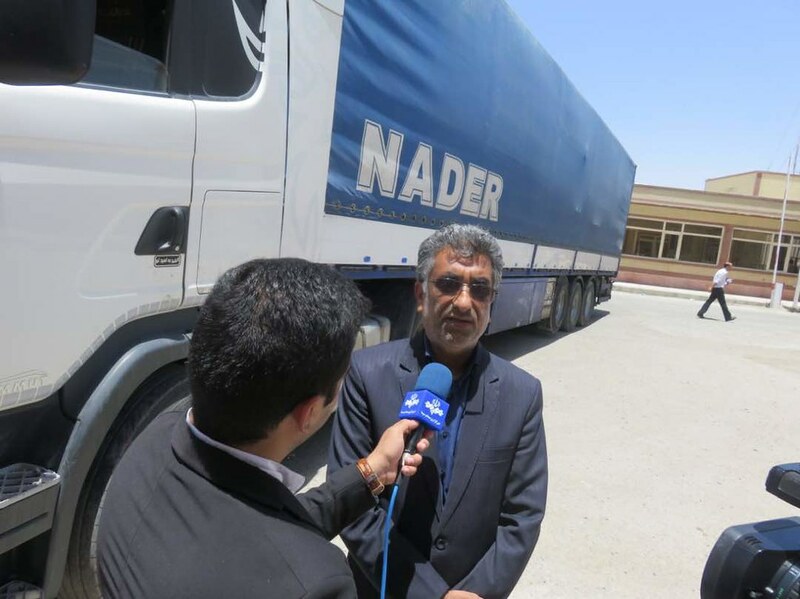 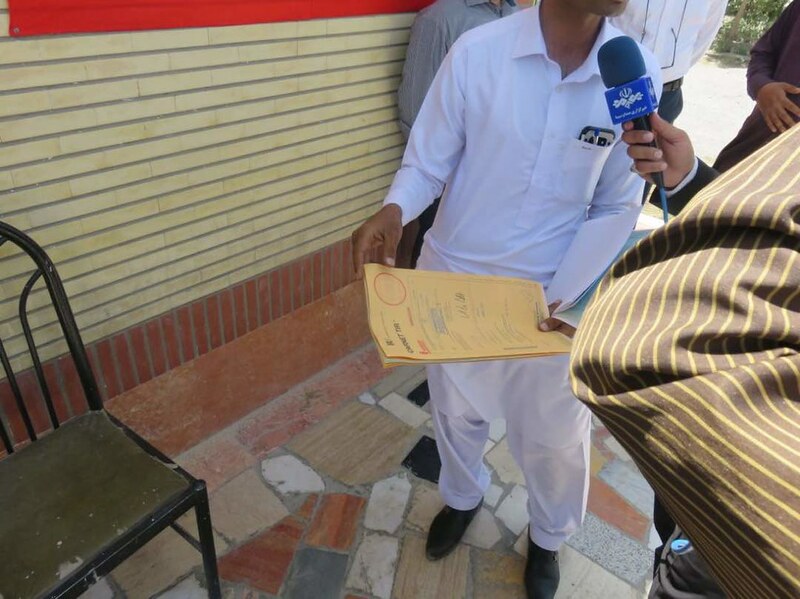 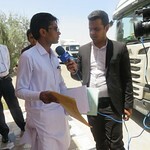 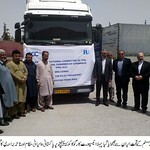 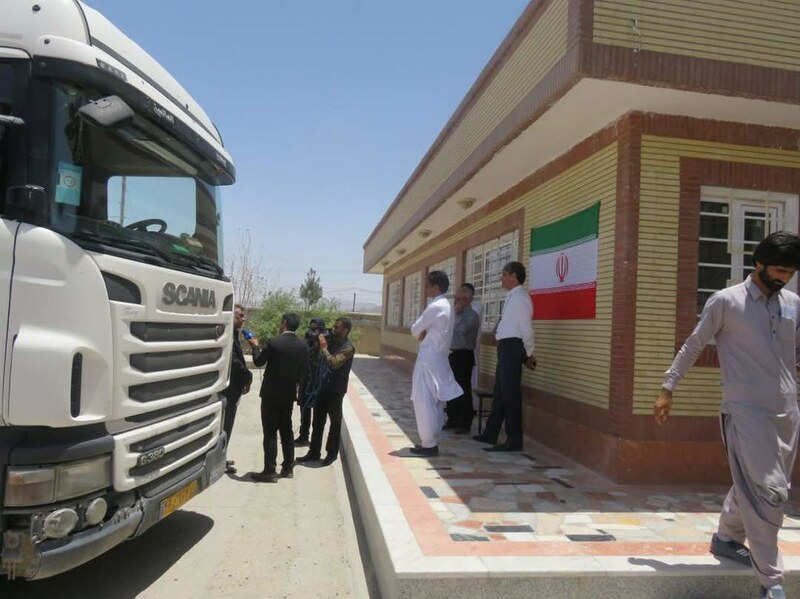 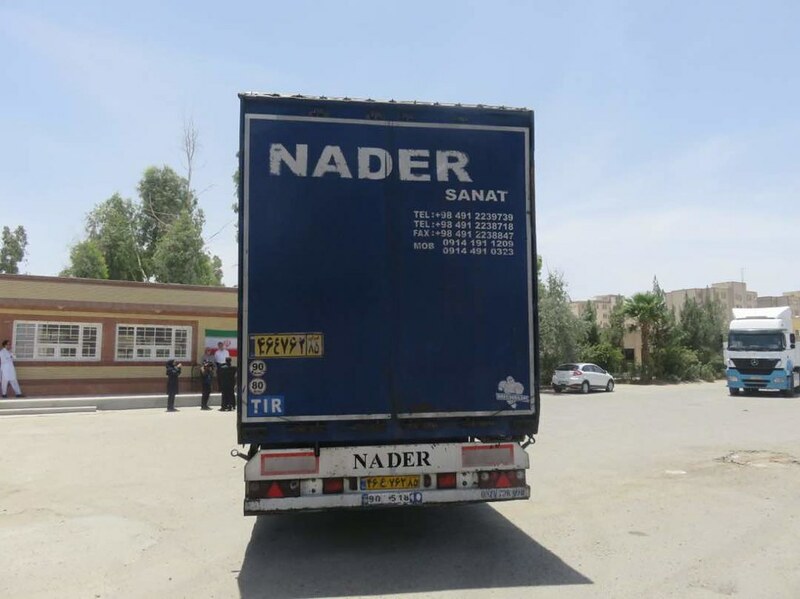 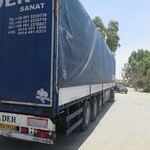 IRU member, Iran Chamber of Commerce, Industries, Mines & Agriculture (ICCIMA), confirmed today that the first TIR operation by an Iranian transport operator left the Zahedan Customs office carrying goods destined for Quetta in Pakistan. 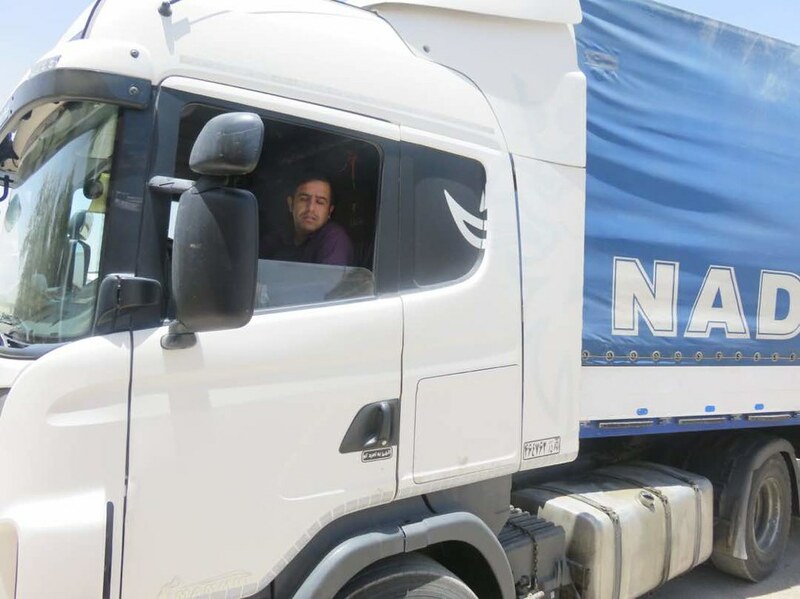 Transiting with the single TIR guarantee ensures the truck and the container will require no further guarantees or temporary vehicle import documents – simplifying the process and offering substantial cost and time gains. 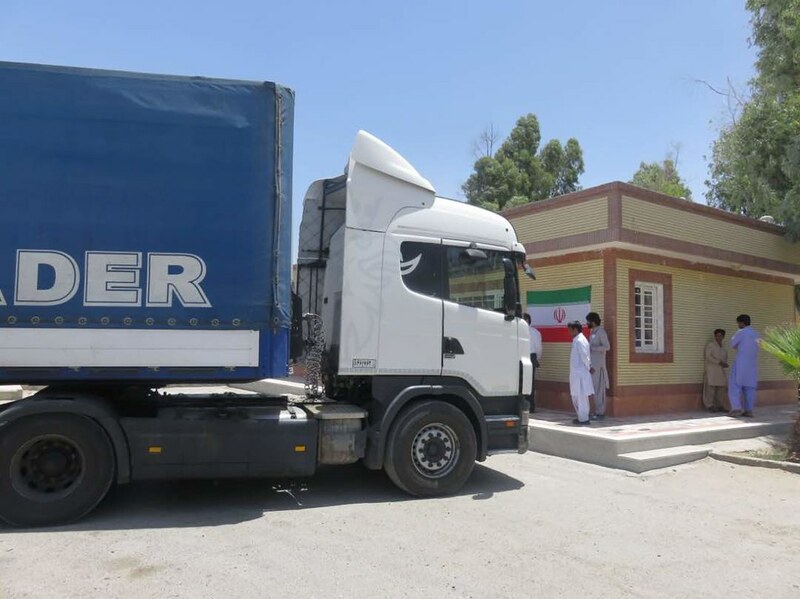 Further to the successful digital TIR pilot project between Turkey and Iran, next steps could see the extension of digital TIR to the whole Istanbul-Tehran-Islamabad corridor, given that Pakistan has the tools to embrace this opportunity. 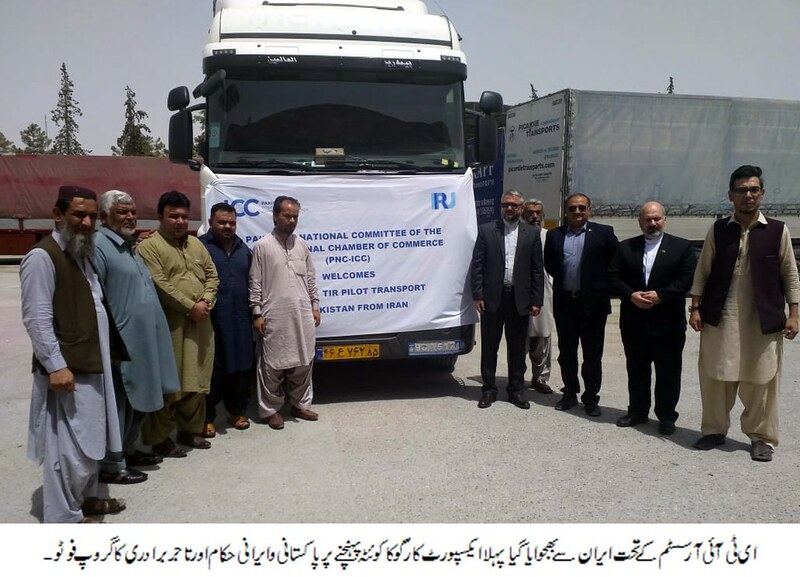 With TIR becoming operational in Pakistan in April, the national TIR associations of Iran and Pakistan, together with IRU, signed a memorandum of understanding to establish cooperation on the organisation and performance-monitoring of initial TIR transports – of which this is the first. 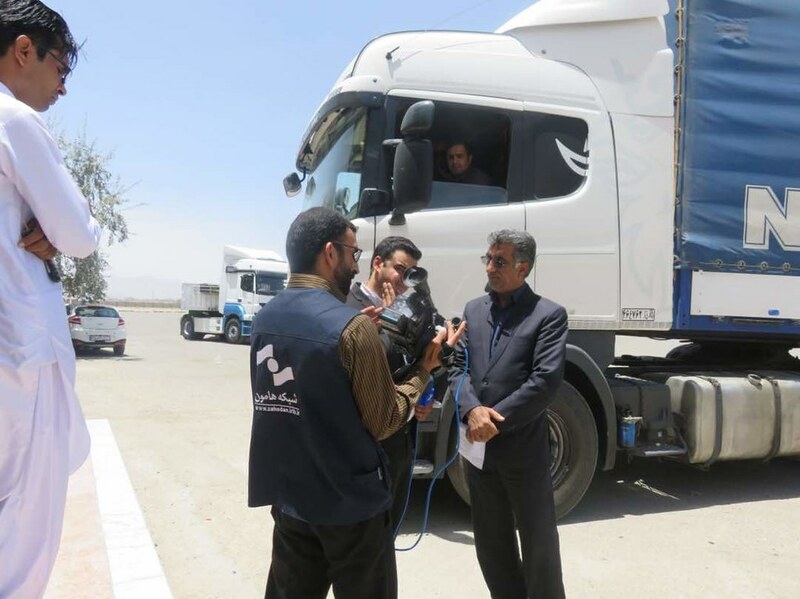 The activation of the ITI trade corridor and broader issues around trade facilitation will be on the agenda at the IRU World Congress in Oman.